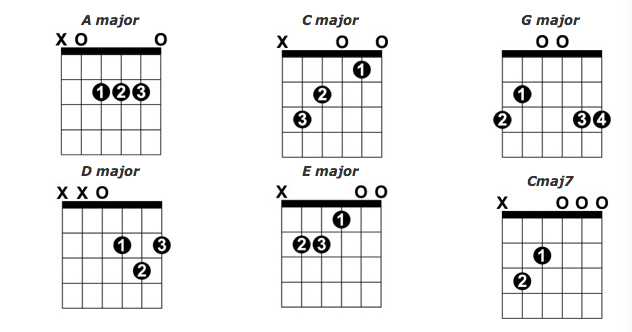 Guitar chord charts are really helpful to figuring out how to play songs quickly, and for general reference when you’re trying to remember how to play a chord. 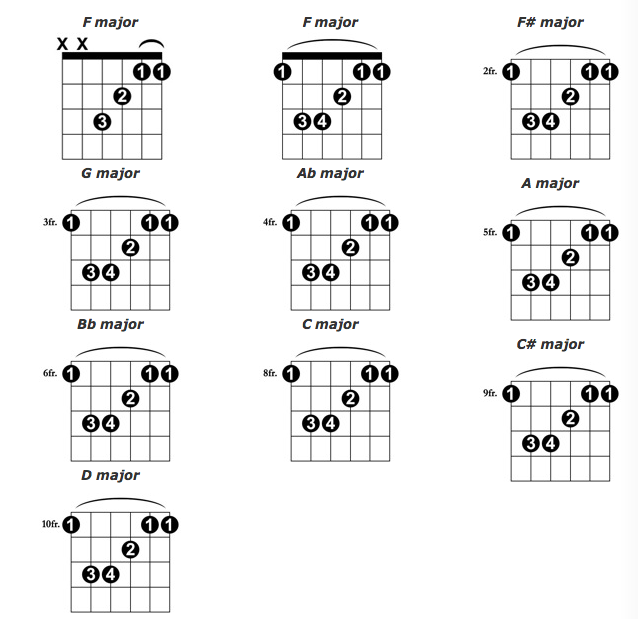 Below you’ll find guitar chord charts starting with basic chords in open positions, moving on to more advanced chords. 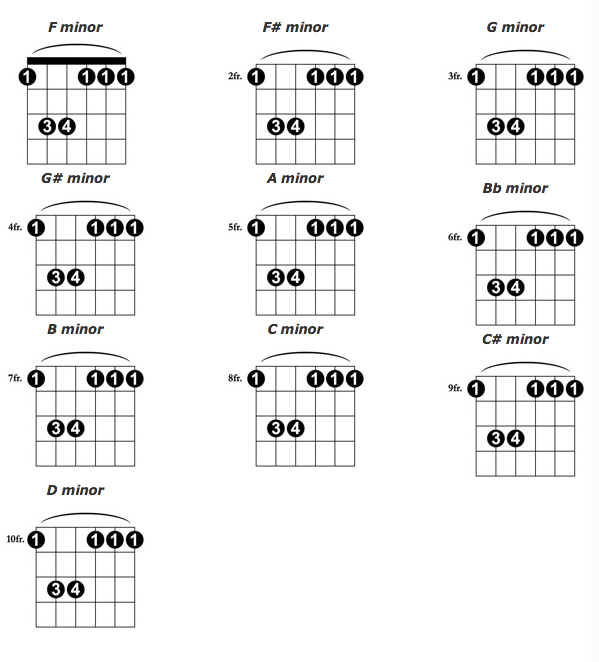 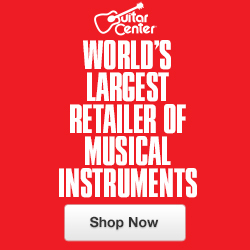 You can tune your guitar to a chord and play like that as well – Check out this great resource over at the guitar tunings database. 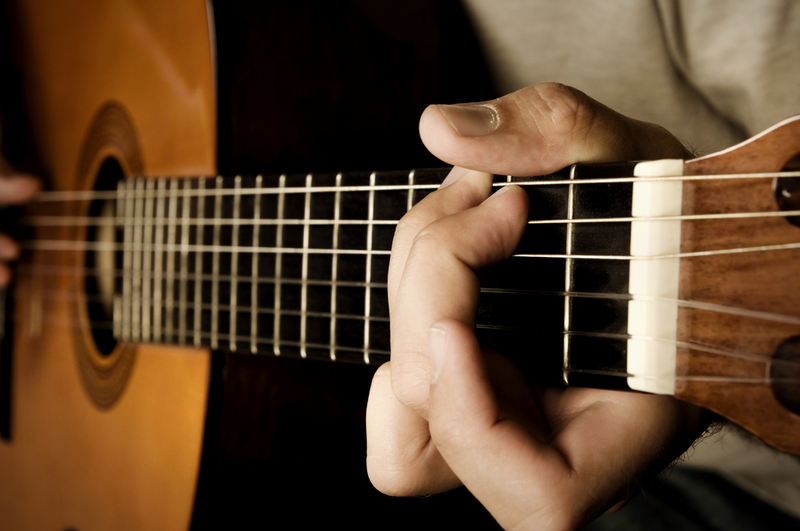 JamPlay Review – Better Lessons Than Other Programs?